The 12th edition of Krakow Photomonth is up. Thank you for your numerous visits, active approach and enthusiasm! It was a blast! 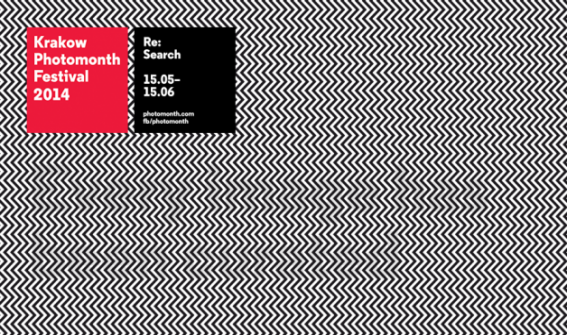 We are working on the next edition of the festival – news on the 2015 Krakow Photomonth coming soon! The 12the edition of the Krakow Photomonth has come to an end. The 12the edition of the Krakow Photomonth has come to an end. Thank you very much for the past four weeks: for your numerous visits to the exhibitions, for your participation in the accompanying events, for your active observation and presence at our website and Facebook profile. Thank you, Dear Photography Enthusiasts! We invite you for a curator's tour with Aaron Schuman.